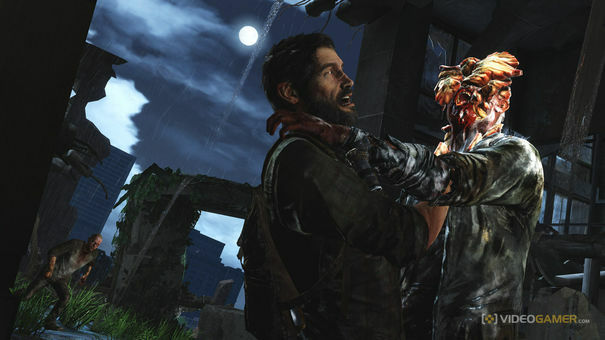 Spanish retailer XtraLife.es has listed The Last of Us: Complete Edition for PlayStation 4, days after PlayStation Eurasia’s Sercan Sulun outed the game’s next-gen re-release. Picked up by AllGamesBeta, the listing allegedly pegged the game for release on June 19, but made no mention of the Left Behind DLC expected to be included with the next-gen game. However, whether XtraLife has inside knowledge on the next-gen version or is simply hazarding a guess at what’s to come isn’t clear. Last March, the retailer listed unannounced title Assassin’s Creed: Rising Phoenix for PlayStation Vita days after a logo for the alleged game appeared online. In response to last week’s rumours, SCEE told VideoGamer.com that “at no time have we announced that The Last of US is coming to PS4 and therefore, have nothing to say on the subject”.